Have you been struggling to write content that’s engaging, clickable, and shareable? Writing content in hope of it going “viral” is no easy feat – even for the best writers out there! Everyone is hoping for the day that their blog post or Facebook is spread like wildfire and drives a crazy amount of traffic to their site. Who doesn’t want that? Fortunately, there are some strategies you can use to get you started in the right direction! The key is in skipping the “hacks” and instead focusing on creating AMAZING, SHARE-WORTHY content. 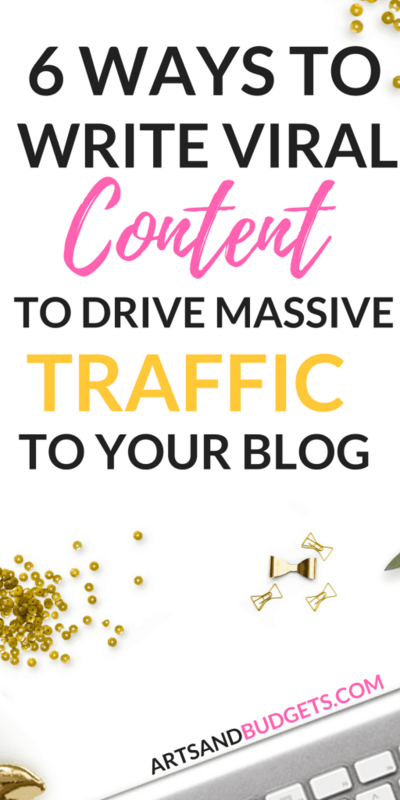 In this post, I list the steps to writing viral content to drive high-volume traffic to your website or blog. Writing “viral” content depends on knowing the basics of writing content that appeals to your target audience – and knowing what will get them to share it like crazy! Below are the steps to take when creating content to be shared widely online. One of the best indicators that something is bound to go viral is if it is on-trend with what is happening at the time. To hone in on this, try to stay up-to-date on what is happening in the news and then create content that reflects on this, but still fits within your niche. It’s best to hop on a story as soon as it breaks – not wait until a few days or weeks have passed by. The sooner you can write content about a trending topping and circulate it online, the better! Content is more likely to attract viewers and entice them to share it around if it elicits some kind of emotion. While informative content is popular as well, emotional or even controversial content is what really takes off online. Have an interesting topic in mind? Think about what kinds of emotions you are trying to bring out in your audience. Can you make them feel excited? Nostalgic? Angry? All of these have been known to drive viral content sharing. Even if your topic isn’t particularly “feely”, there is usually a way to twist it to make your readers feel some type of emotion. For example, say you wanted to write about “how to be a blogger”. A good alternative, emotionally charge post may be “Why Blogging Leads to a Happier Life” or “How Blogging Ruined my Love of Travel”. Both of these are about the same topic but induce different kinds of emotions. Harness that, and people will be sharing your stuff like crazy! Similar to the point about, your content to be as relatable to as many people as possible. If it only speaks to a small group of people, that narrows down your pool of people who will share it – thus making it less likely to go viral. Instead, try to address a topic that a wide audience can relate to. You can narrow it down a bit to perhaps a certain age group, or a certain industry, but not more than that. Your purpose is you get your content shared far and wide. Too many internet users, “clickbait” seems to be a dirty word. People have the impression that clickbait is low-quality writing, or that it’s content meant just to get a reaction out of people – and in many ways, this is true. So why is clickbait so prevalent? Because it works! Some of the most viral posts are those deemed to be clickbait by the general public. But people click on it time and time again. So, is there a lesson to be learned here when it comes to creating viral content? Absolutely. Though I would never suggest that you should mislead your readers, there is something to be said about making the title and description of your post particularly eye-catching. You want people to click through to your content, and even share it before they even read it! To do that, you have to use language that inspires them to take action. Before you publish your post, make sure the title and description are on point, because this is what will show up when you share it on social media. I even suggest writing several versions and getting outside opinions on what is most engaging for people. With the right words, you will have people clicking and sharing your posts in no time! A good rule of thumb I like to follow when it comes to content is to write as much as you need to in order to cover the topic – but not much more. You should be covering all of the main points, but shouldn’t include so much information that you overwhelm your readers. For “viral” content, this is even more true. Your content should be relatively brief and organized into obvious “chunks” or sections to make it easier for readers to follow. They should be able to skim your content, get the main idea, and be encouraged to share your content widely. If it is too long, it will take a long time for them to read, and they are less likely to share it around. But, if it is too short, it may be seen as low quality or not worth their time. Cover all of the main points, make it interesting, and encourage them to engage with the content along the way! 6. Share it Like Crazy! 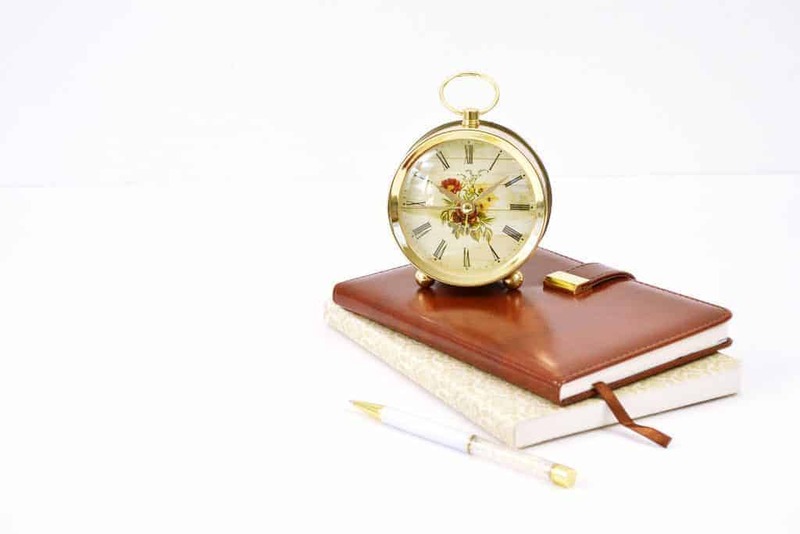 Before you publish your content, make a plan for how you are going to circulate it. Afterall, before your content can viral, people have to know it exists! 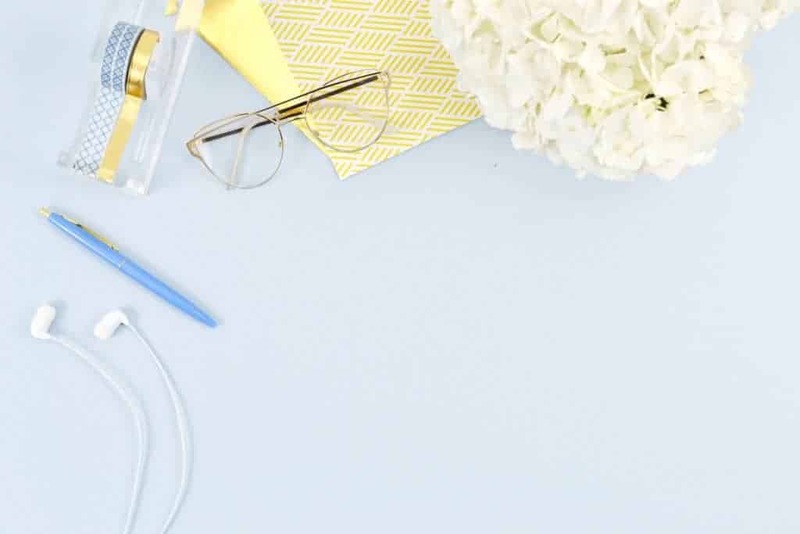 While most bloggers and business owners focus on as select number of social media platforms, in this case, you will want to circulate your content on as many as possible – and strategically. If this isn’t your strong suit, it may be work employing a social media marketer or content marketing expert to help you. The goal is the plan when and how you are going to share the content, and how often. This can be quite tedious if you are doing it manually, so I suggest using an app of sorts for automated sharing – such as Buffer or Hootsuite. This will save you time and energy on sharing your content across a variety of platforms on a continuous basis. You will also want to follow up with people who engage with your content. A simple “Thank you for sharing!” or “Thank you for commenting!” can go a long way! Ready to Create Some “Viral” Content? Creating “viral” content isn’t an exact art, but there are some things you can do to increase your chances of getting a crazy amount of traffic from your content! Follow the tips above and see what works for you. Testing different strategies is the best way to see what works and grow from there. Don’t be afraid to put yourself out there and really get creative with it. I promise it will pay off! I write lots of articles, but they rarely go viral. Thank you for the awesome article. I just started my own blog and I am having difficulties with traffic. I hope to use your article to help me get viral content for my website. Keep up the good work. Good tips. I’ve been sharing my content more and blogging consistently. I haven’t tried clickbait. What a great tips! Will definitely try all the tips that you mentioned! Thanks a lot! I’ve been including the ‘Wow!’ factor into my blog post titles recently and it has definitely helped! I also find that when others show vulnerability I can relate to them more so I always try to sprinkle my personality throughout my posts.